Robyn Mundy is author of the novels Wildlight and The Nature of Ice, and co-author of the young readers’ Epic Adventure: Epic Voyages. She works seasonally as an Assistant Expedition Leader for Aurora Expeditions. 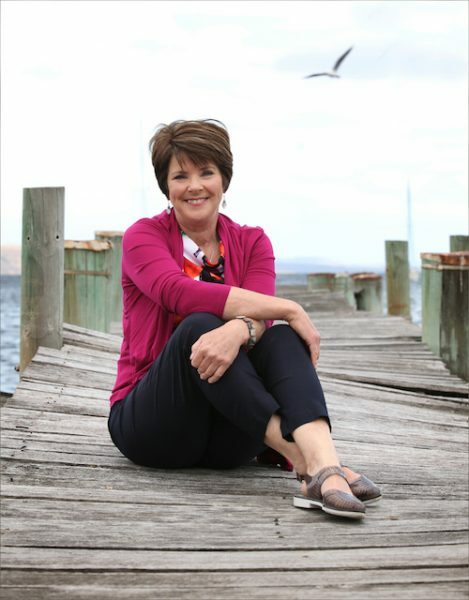 Robyn currently lives in Hobart where she teaches writing and is at work on a new novel. Visit her at http://writingthewild.net.